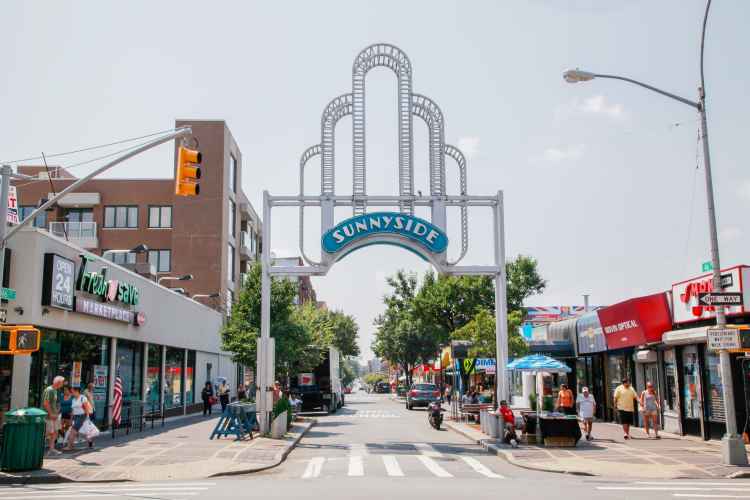 The Queens neighborhood Louis Armstrong, Cannonball Adderley and a very young Martin Scorsese called home has long been a hotbed of immigration from Latin America, and is one of the best places in the City to get authentic cuisine from Cuba, Mexico and beyond—try some homemade tortillas. 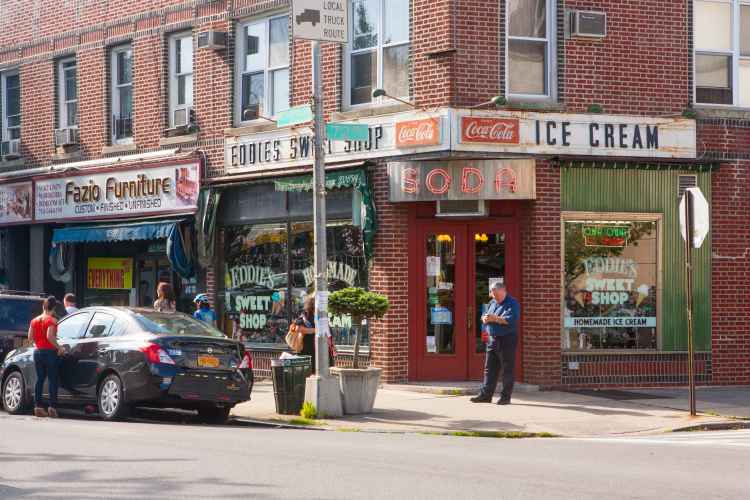 The neighborhood has Italian heritage, too—perhaps most evident at the universally loved Lemon Ice King of Corona. 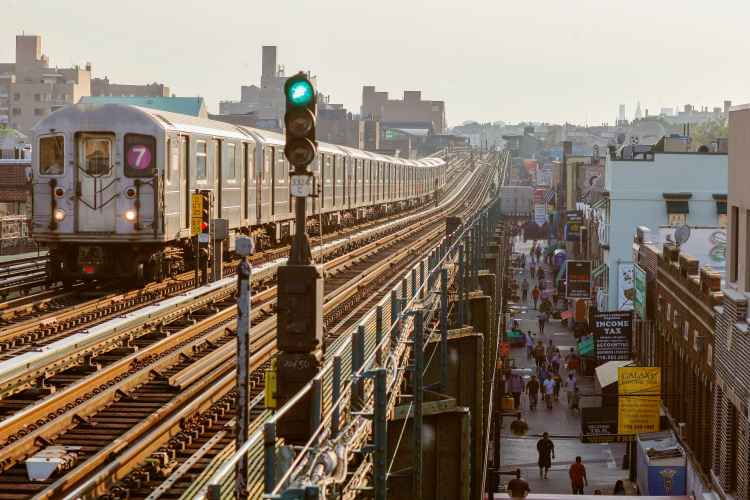 Walk off your feast in nearby Flushing Meadows Corona Park, where you’ll find the Queens Zoo, Queens Museum and New York Hall of Science.